The cases of two men charged over a Mount Elliot drug bust last month have been heard in court for the first time. Mark Haywood, 20, arrested during a raid, was not present in court. 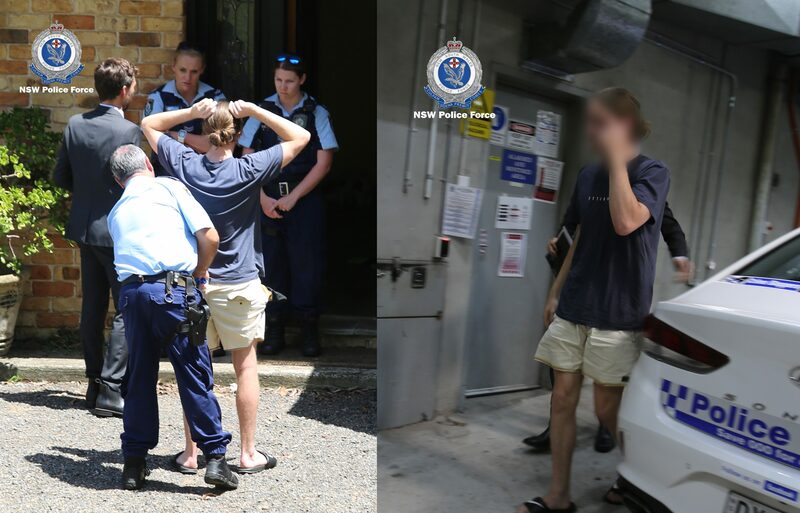 Police allege Haywood supplied six MDMA capsules in Terrigal on January 11. While Saratoga’s Luke Xerri faced court, accused of supplying MDMA at Mount Elliot on a number of occasions between December 2018 and January this year. The cases return to Gosford Local Court next month.